Hubs and I used to be avid snowboarders before kids. He is turning 40 this year and I want to surprise him with a weekend in the mountains. 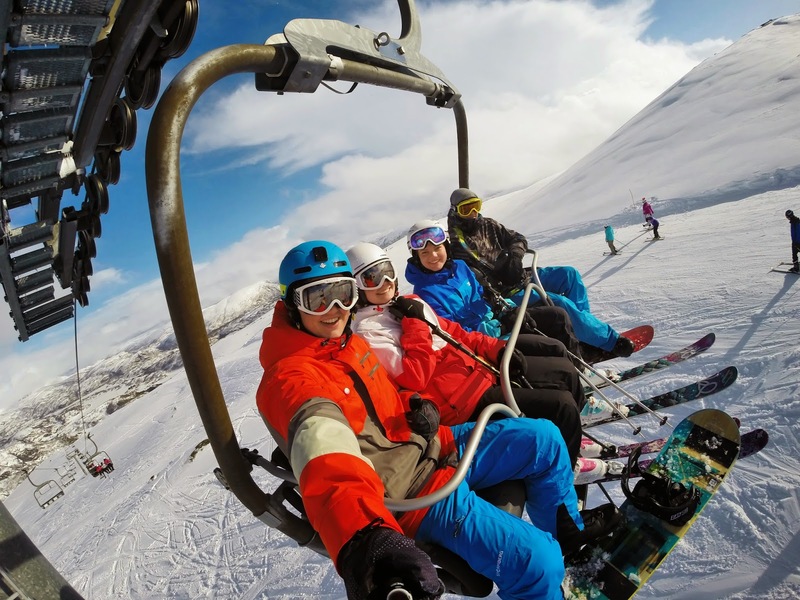 One thing that I've noticed while on the slopes in Switzerland was that many of the skiers and snowboarders had nifty gadgets on their helmets. 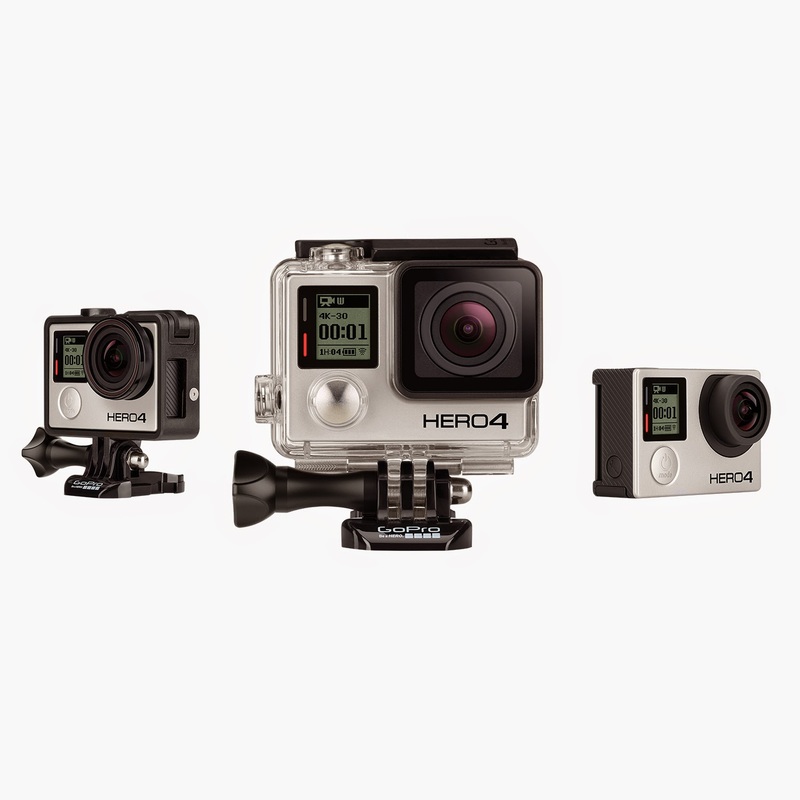 The full line of new GoPro action cameras plus accessories are now available at Best Buy. 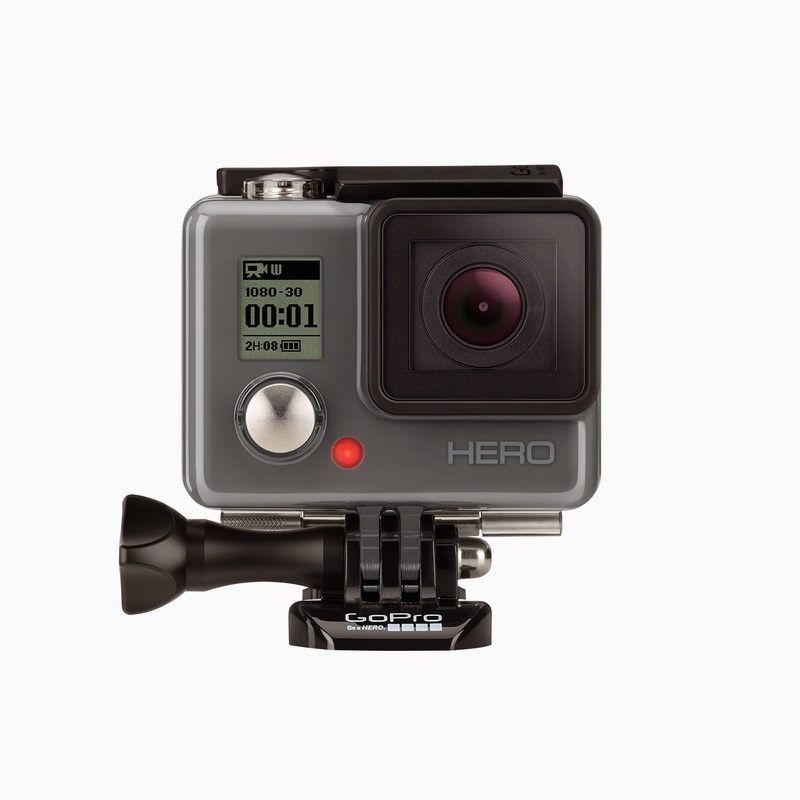 GoPro cameras make great holidays gifts for the adventure seeker of any age. These are great from capturing the perfect jump or even the first time your child goes down the mountain. 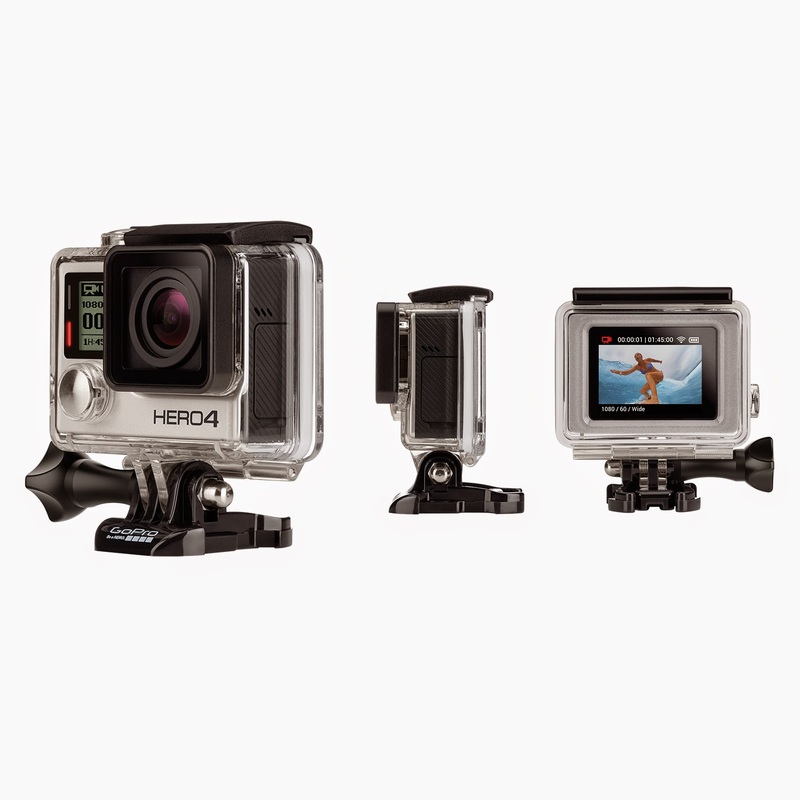 The GoPro line of action cameras from Best Buy will be perfect for under the tree this year. 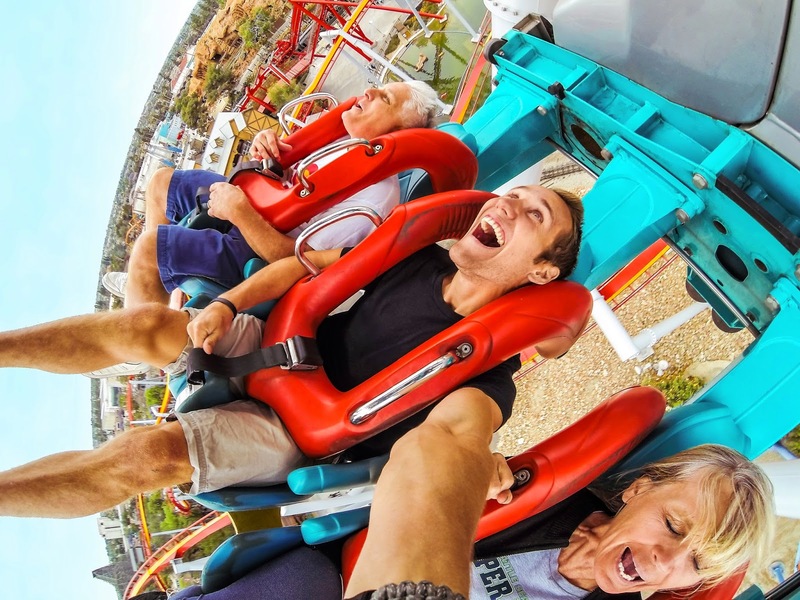 From the amusement parks to the slopes and even through a mud run, your fantastic moments will be captured with ease. You can even strap it on your puppy for some fun footage. 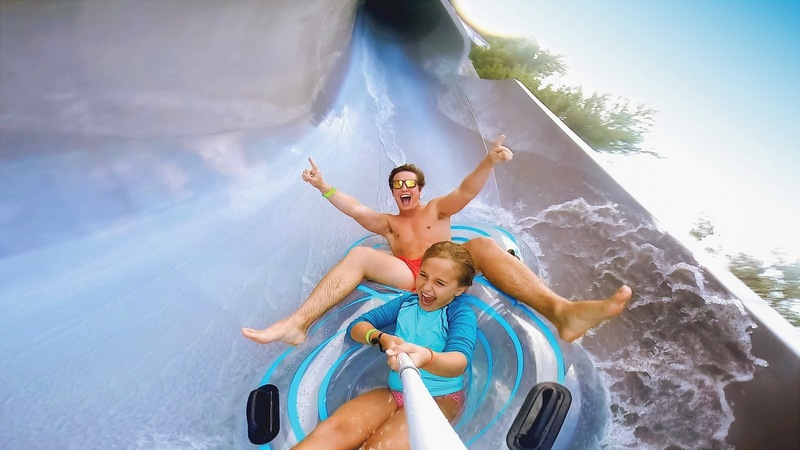 Head to your local Best Buy and experience the GoPro today! Looks like a great camera to capture those active memories!